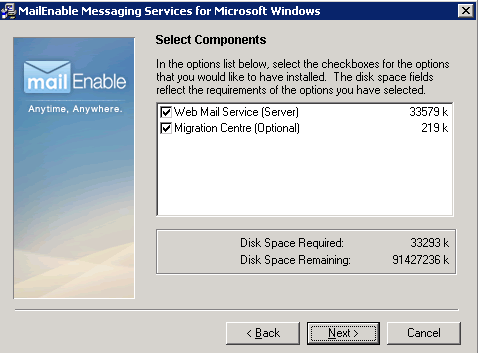 ← Export-SPMetadataWebServicePartitionData : The current user has insufficient permissions to perform this operation. 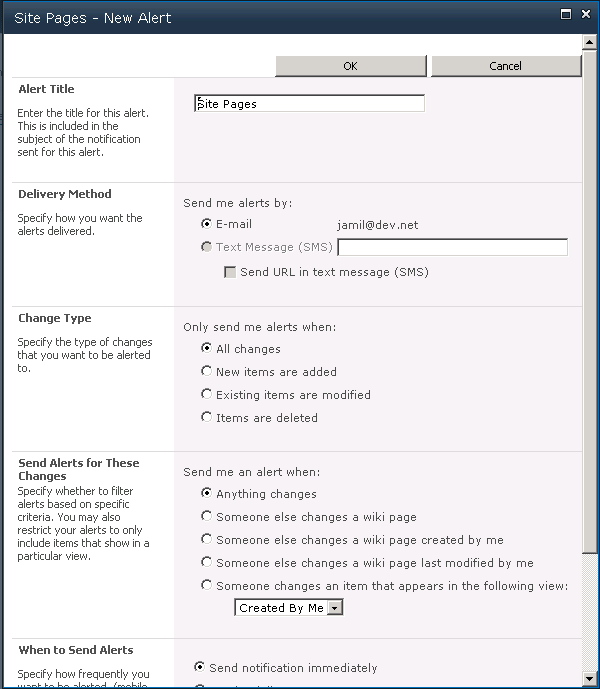 Many times when building SharePoint development environment; we need to do testing for emails for workflows, alerts, logging & other stuff. 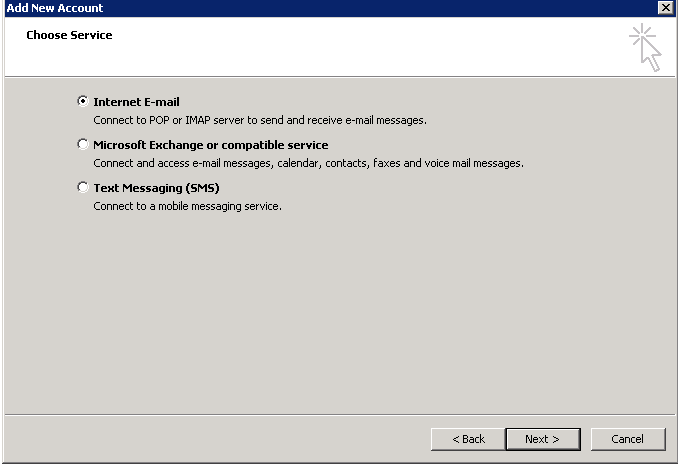 Windows Server 2003 was supporting configuring pop3 email which was amazing; but for some reason; it was removed in Windows Server 2008, in this article I will give you a simple way to configure SharePoint development environment testing emails. 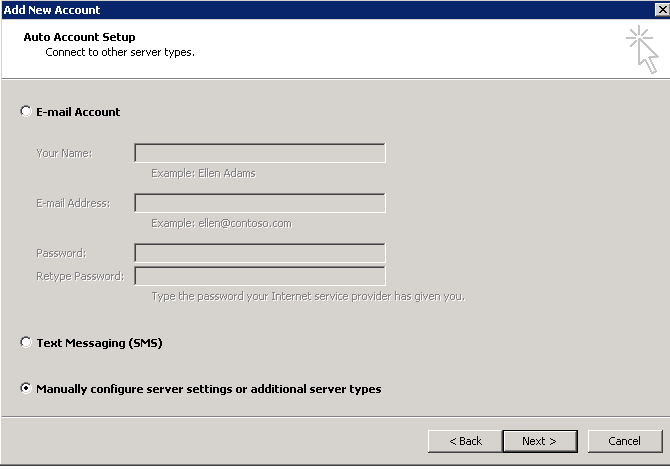 Users who reads this should be familiar with Windows Server, SharePoint and SQL Server basic administration tasks. 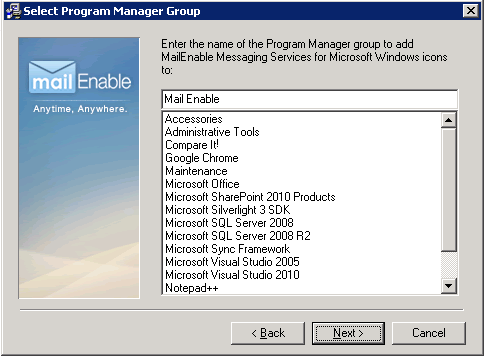 Create new mail boxes & make sure that outlook is working. 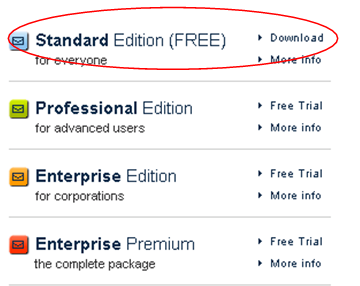 – Go to mail enable (http://www.mailenable.com/) and download the Standard Free Edition. 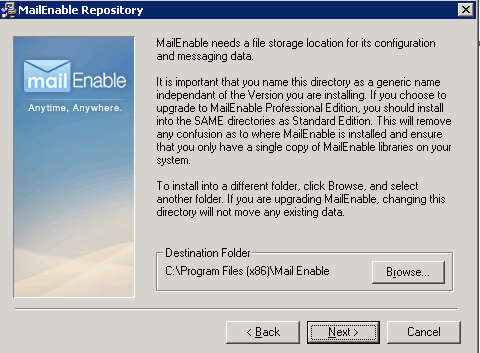 – Double Click on the EXE file you will see this form, Keep this as it is. – Keep this as it is. 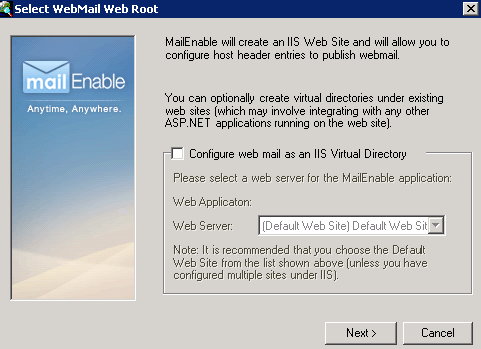 – Put what ever domain you like to have (this way my email will be jamil@dev.net). 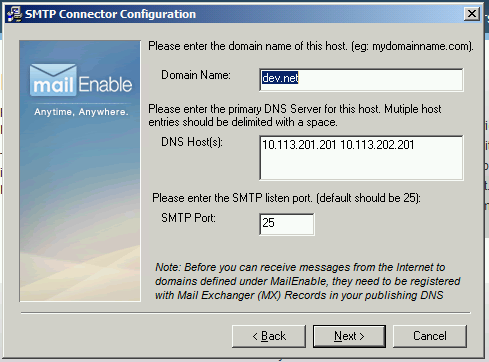 – Keep it as it is (The application is smart enough to get your default DNS). 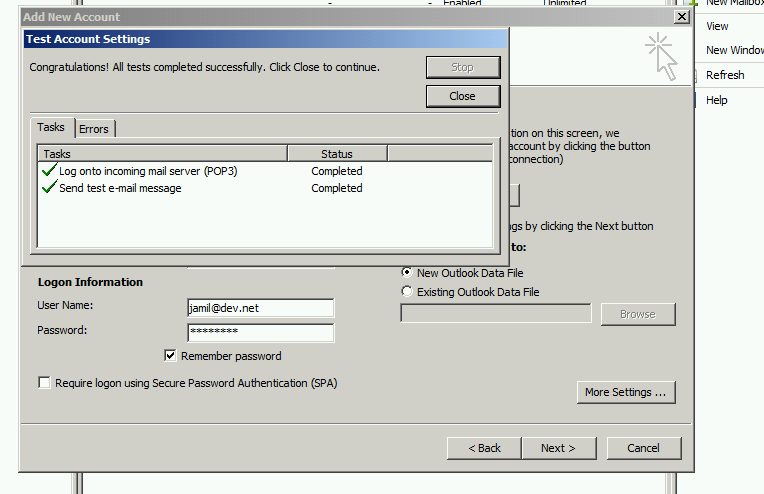 – I cleared this for simplicity (I like to use outlook more than web access). 2. 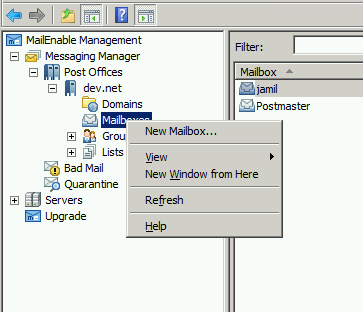 Create new mail boxes & make sure that outlook is working. 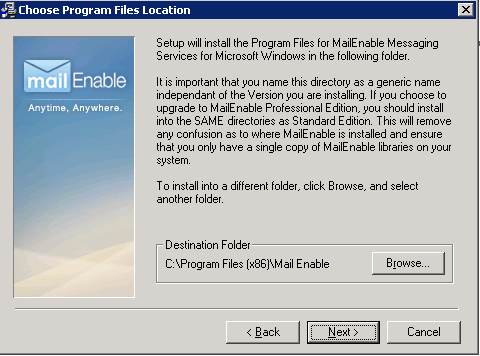 – Expand the nodes… You may need to Wait for 5 minutes until you see this menu. 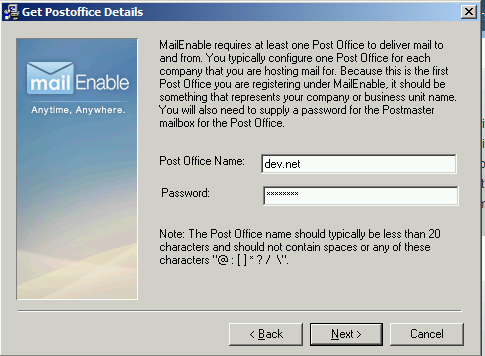 – Be careful to use the same parameter here. 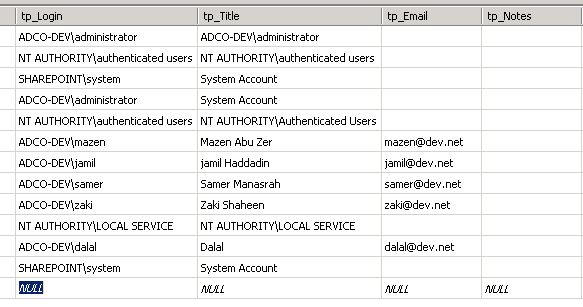 – Assuming that users are already created in active directory; Go to site collection that you want to work on and add those users to it (i.e. 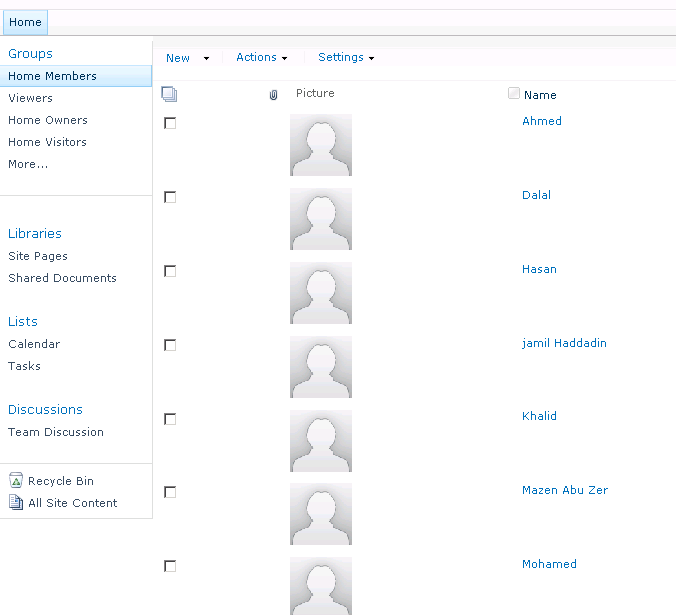 into contributor group). 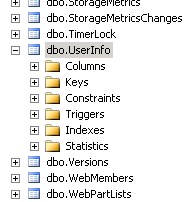 – Then go to SharePoint site collection content database that you want to work on (in my case WSS_Content), find a table called UserInfo. 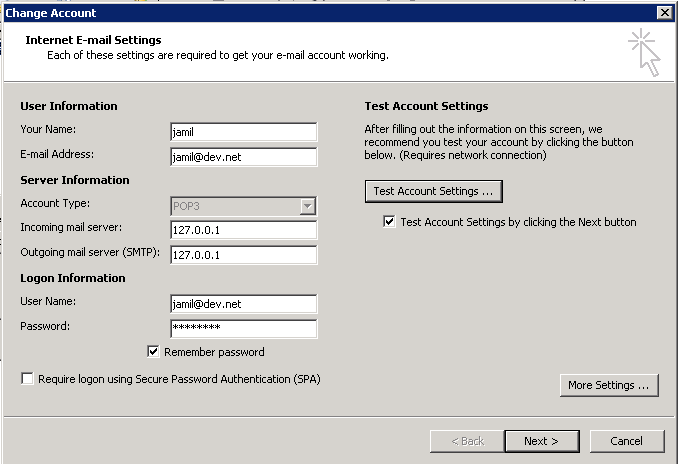 – Edit the column (tp_Email) for the users that you want to set emails for. 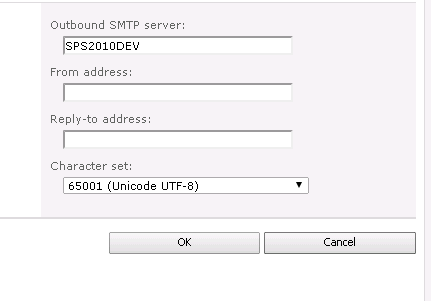 – Go to Central Administration || System Settings || Configure Outgoing Email and type (<Machine Name>) in Outbound SMTP: (Ignoring this step will make alert button missing on document library). 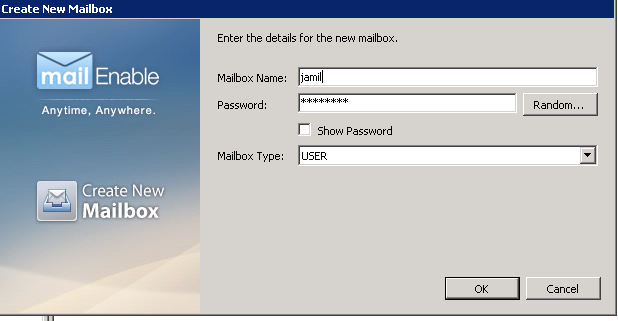 – Login with Jamil and register your self on a List Alerts to test. – Keep it as default (any changes). 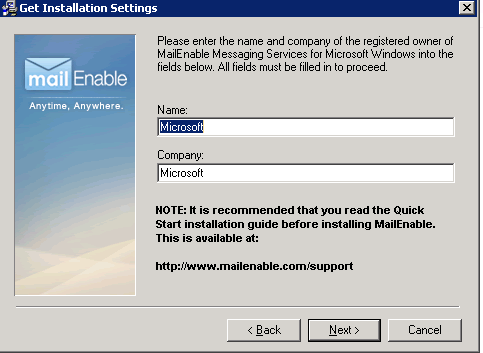 – You will receive an email telling you that you have registered in this library on outlook. 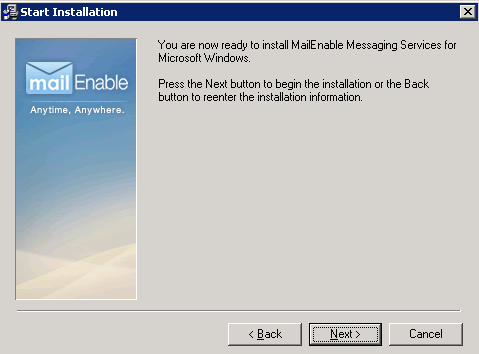 This is very important to give the facility to a developer to Test Email Communications (templates, parameters, timing…) and I find this way the most convenient and fast way of doing this job. 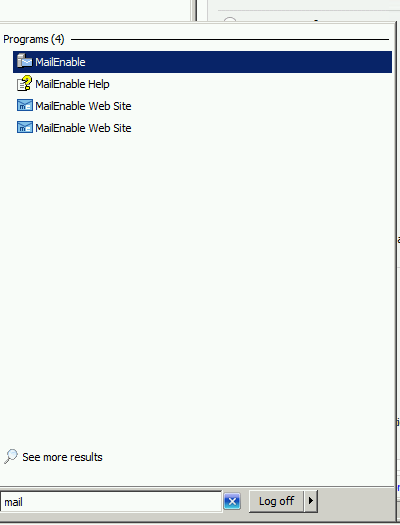 This entry was posted in SharePoint - How To and tagged SharePoint; Development; Environment; email; pop3; smtp; workflow; outlook; test email;. Bookmark the permalink.